Andy's Septic Tank Service has specialized in septic tank cleaning since 1959. We have over 50 years of experience and know the importance of treating our customers right.  View the PDF below for all the dos and donts for your septic system. Andy's Septic Tank Service offers various septic tank repairs. Contact us if you have an issue with your septic tank and it's in need of repair. You can always feel free to give us a call after hours or on weekends and we will do our best to assist you as soon as possible. For over 55 years, Andy’s Septic Tank Service has continued to provide quality services to the West Michigan area. We specialize in septic tank cleaning but also offer some septic tank repairs, and are widely known for our friendly expertise and exceptional customer service. Since 1959, we’re proud to say that we have remained a family owned and operated company. Over half a century ago, Andy Magner created the business with a purpose - to maintain honesty and work hard, every single day. In the early 1990’s, Andy’s daughter and son-in-law, Mary and Tim Mathews, took ownership of the company. Currently, ownership has been passed to the Mathews grandson, Rocky Shavalier; who has continued to carry on the family tradition. Get an estimate or schedule an appointment today! Feel free to give us a call after hours or weekends and we will do our best to assist you. 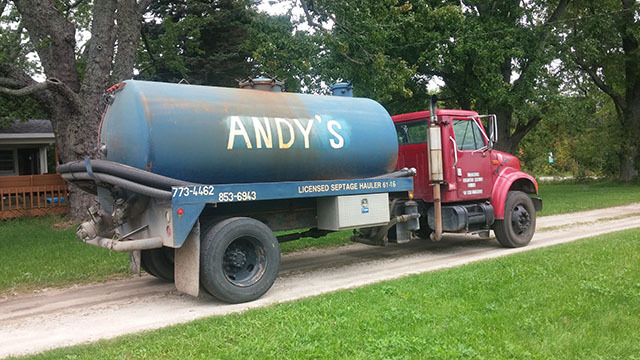 © 2019 Andy's Septic Tank Service.